As the sun (finally) starts to appear and we say goodbye to Winter, it’s time to shake up our current skin care routines. Just as you switch up your wardrobe in accordance with the seasons, you should also be rotating your products to protect your complexion against the changing elements. 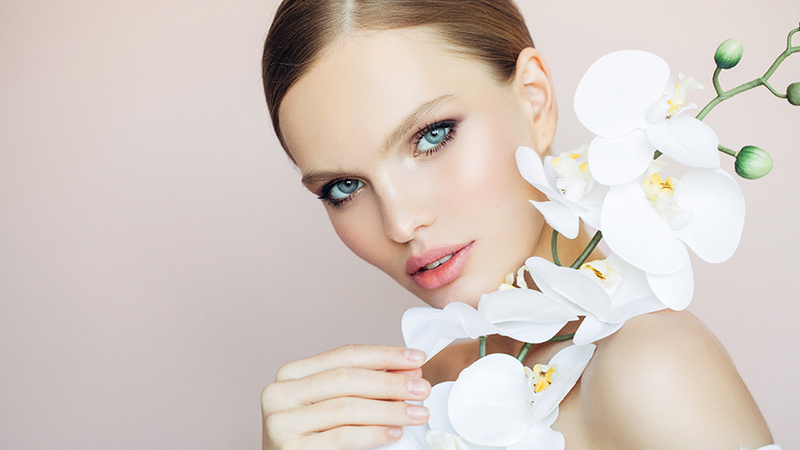 The experts at BeautyFlash share their top tips to help prepare skin for the much-anticipated spring season. The cold, dry winter air can cause a build-up of dead skin cells and environmental toxins. As the temperature starts to rise, exfoliating gently once a week will remove dead, dull cells from the skin’s surface, leaving skin fresh and radiant for spring. Use Elemis Frangipani Monoi Salt Glow Body Scrub to leave your skin beautifully soft and nourished. With its mineral rich salts, an infusion of exotic Tahitian monoi oil and frangipani flowers to seal in moisture, it will leave your skin deliciously fragranced and you’ll be bare-leg ready. Regardless of how hot it gets and how ‘naturally glowing’ your skin feels, you’ll still need a good daily facial moisturiser to keep your skin balanced and hydrated. Swap your heavy-duty moisturiser for something more lightweight. This means you’ll create enough moisture for the skin without clogging the pores and causing breakouts, something your summer holiday can definitely do without. Use Dermalogica’s Calm Water Gel, a light water gel moisturiser which forms a weightless barrier against environmental toxins and keeps skin refreshed, but not smothered. Although you should be wearing SPF all year round, it’s even more important during the warmer months. Not only does it shield your skin from harmful UV rays, it also prevents skin aging and reduces the appearance of wrinkles and fine lines. Almost a quarter of Brits do not apply sunscreen, however, there really is no excuse not to, especially as introducing sun protection into your daily beauty routine is now so easy, with many cosmetic brands including SPF in their products. Start with a moisturiser like Murad Invisible Perfecting Shield as a base before you apply your make up. This anti-aging treatment blurs, primes, moisturises and protects with an invisible sunscreen to reveal a smooth, flawless complexion in just one step, we can’t get enough! As the sun becomes stronger, you’re more prone to squinting. Although a pair of fabulous sunglasses may seem like an obvious solution, pair them with an eye cream to combat the fine lines and wrinkles that can form around the eyes as a result. 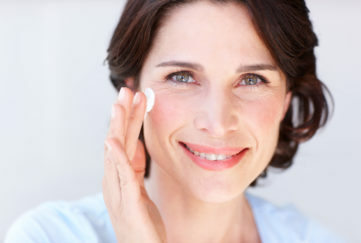 Use a lightweight and non-greasy eye cream, which works to protect and correct visible signs of aging around the eye. MEDIK8 Hydr8 Eye 360 is the ultimate eye serum to prevent collagen breakdown, helping to keep skin firm, leaving you to look at Spring through fresh eyes. Although you may have your favourite cream or treatment, beautiful skin starts with nourishment from within. Make sure you eat lots of antioxidant-rich fruit and vegetables and healthy fats from oily fish and nuts. The British Foundation recommends drinking at least eight glasses every day to prevent skin from becoming dry, flaky and wrinkled from dehydration.